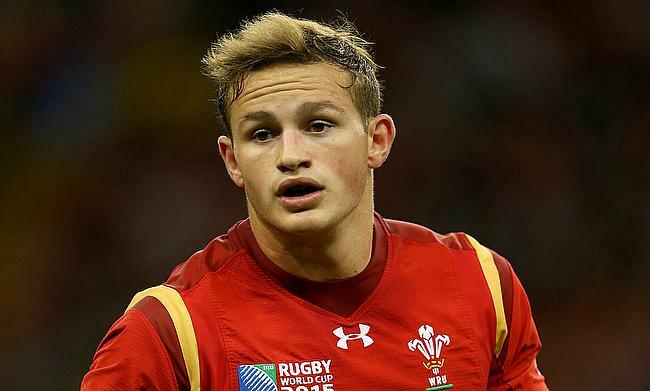 Cardiff Blues have strengthened their Wales contingent further after they managed to secure the services of Hallam Amos for the 2019/20 season. The Pro14 club which recently also signed Josh Adams from Worcester Warriors have further bolstered their back-three resources with the signing of Amos. The 24-year-old made his professional rugby debut with provincial side Newport and Dragons in 2011 and has racked up over 100 appearances for the club since then. Amos has represented Wales at Under 16, Under 18 and Under 20 levels before going on to make his Test debut against Tonga in November 2013. Overall, he has played 19 Tests for Wales including the recently concluded Six Nations tournament and was also part of the 2015 World Cup squad. “I’ve been involved in the Dragons set-up for a decade and I am so thankful to them for giving me my first opportunity as a professional," he said. “But I am getting to the stage of my career, especially with my degree nearing its end, where I will benefit from a fresh environment and what John Mulvihill and Cardiff Blues are doing is fantastic. “I love playing on that Arms Park pitch, it creates a fast game and with the players Cardiff Blues have, and are signing, we can play a really open and high-paced game, which is exciting for both players and supporters".